GeoGebra is free dynamic mathematics software for all levels of education that joins geometry, algebra, graphing, and calculus. 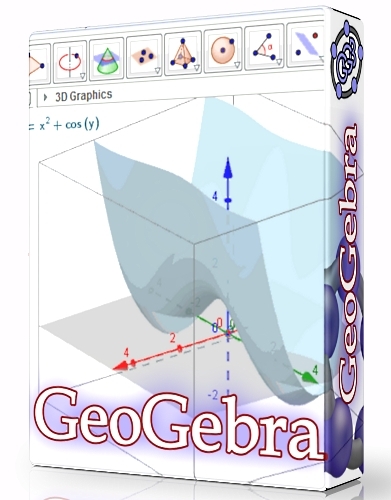 GeoGebra is free, multi-platform dynamic mathematics software for all levels of education that brings together geometry, algebra, spreadsheets, graphing, statistics and calculus in one easy-to-use package. Interactive teaching, learning, and evaluation resources created with GeoGebra can be shared and used by everyone at geogebratube.org. Within its first year geogebratube.org received more than 10 million visitors.